I often get a lot of questions from people who would like to start sewing. 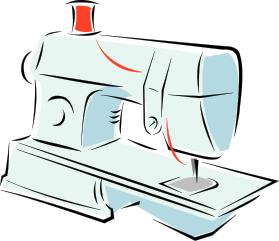 One popular question is what’s the best sewing machine. Honestly, there is not a simple straight- forward answer to this question. If you ask fellow sewer’s they may each have a favorite Brand that they love for their very own reasons. Which can be great to have the recommendation or confusing because the more people you ask, the more varied the answer. So it really depends on several factor’s. So today I thought I would compose a post to help. Now let me share a bit of my sewing machine buying story. I learned to sew nearly 5 years ago. You can read more about that story here. Ok back on topic…..I had no idea what kind of machine I wanted. I knew that I did not want a top of the line machine. 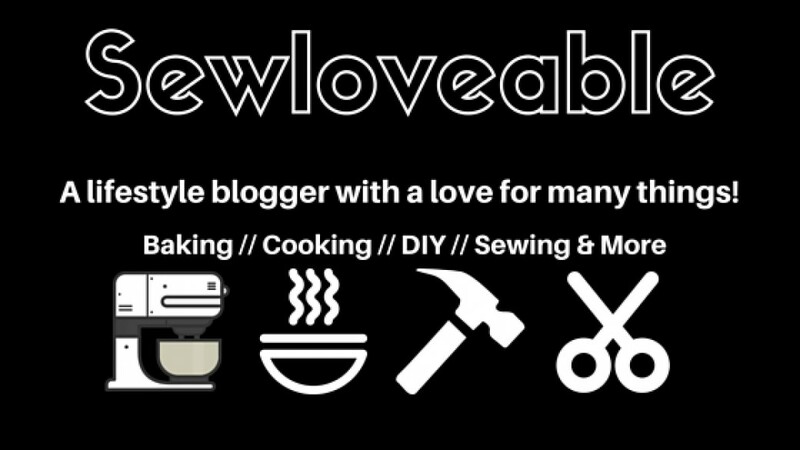 Simply because I was new to sewing and I did really know…..if I was going to flake out on sewing or not. So after much research and finding out what was a great quality and price for a beginner….I choose a Brother Project Runway sewing machine which was $135.00 from Walmart. Now here is where things can get tricky some sewer’s say NEVER buy a sewing machine from Walmart. From my experience for a beginner I think this is a great starting point. The machine was easy to use and I still use this machine to date. They key is good maintenance. Again this is my experience/opinion. Now I will say this…..since my sewing experience had increased I saw the need to add an addition. 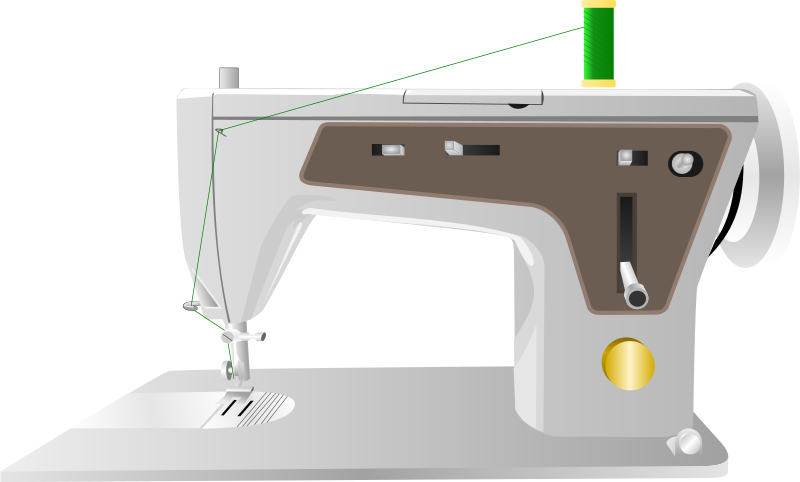 A serger/overlock machine. Now keep in mind my experience increased so I could handle a machine with more functions. This, time I opted for a higher end machine a Singer 5 thread professional which was $899 on sale at the time. It took some getting used to since I had never used a serger/overlock machine before but before you know it my seams were professionally finished. A short while after that I saw the need for a machine that could handle heavy duty tasks. So I did some research and found a refurbished Heavy Duty Janome online at Overstock. This machine was a great little workhorse while she lasted. Sadly after 2.5 years the Janome had enough. A good friend of mine said for heavy duty you need a good all metal sewing machine. She’s been sewing for over 50 years. She has sewn on all sorts of machines including industrial. So I felt safe taking her advice. I purchased a true heavy duty all metal Vintage Italian Made Necchi from eBay. This machine sews like a dream. I had to adjust to how fast it sew’s but within minutes I got the hang of it. My suggestion is if you buy refurbished have someone with sewing experience assist if you are new to sewing and make sure the seller has good feedback rating. I joined a group on Facebook specifically for Necchi which has been a tremendous help in shortening my learning curve. Ok now onto the good stuff the links but thank you for hanging in thus far. I want to share some of my personal experience to try and help. So all in all my advice is take your time and do your research. See what other user’s are saying about the machine you are interested in. Make a checklist of the things you need in the machine. I hope this post was helpful. If you have any additional suggestions or questions, please leave a comment or feel free to e-mail me here. Helpful tips! Wish I saw this when I got my machine…..here’s a funny story, we actually have 5 broken sewing machines in our house only 1 of them works:) I messed up my machine some how, so it’s not working, my mom’s machine is really old so it’s not working, my grandmother gave us a machine but she couldn’t find one of the parts that goes with it so we can’t really use it, one of them is just really old, and my other grandmother gave us a machine, and luckily it works!! You guy’s have a serious collection going….lol. I’d never heard about the Necci brand before now. I actually use my manual sewing machine more than my electric one. I am thinking of investing in a new electric machine. My serger is an all-metal industrial machine, very solid. I saw it online and started researching it because I had never heard of it before. The users of the brand had great thing’s to say about it. Industrial machines are great and worth the investment….long lasting and durable. Electronic machines are nice but I rarely use any of the stitches but I will say the stretch stitch is fantastic. I agree don’t spend a lot if you are just starting. Get something basic. Then I looked at all the ratings and reviews and learned about all the features and considered what I would actually use. I have been happy with my machines ever since! Yes I agree and great advice. Thank you for sharing!!! Terrific….I hope to see some of your makes!! !